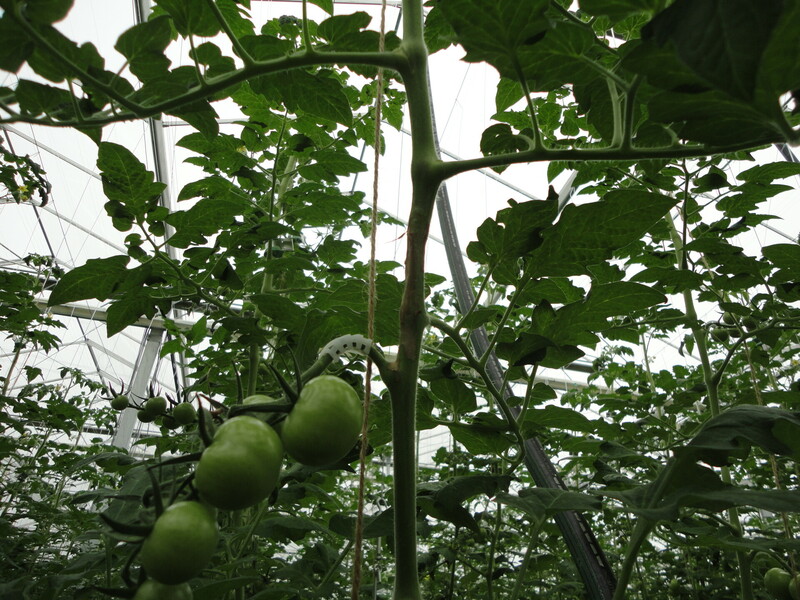 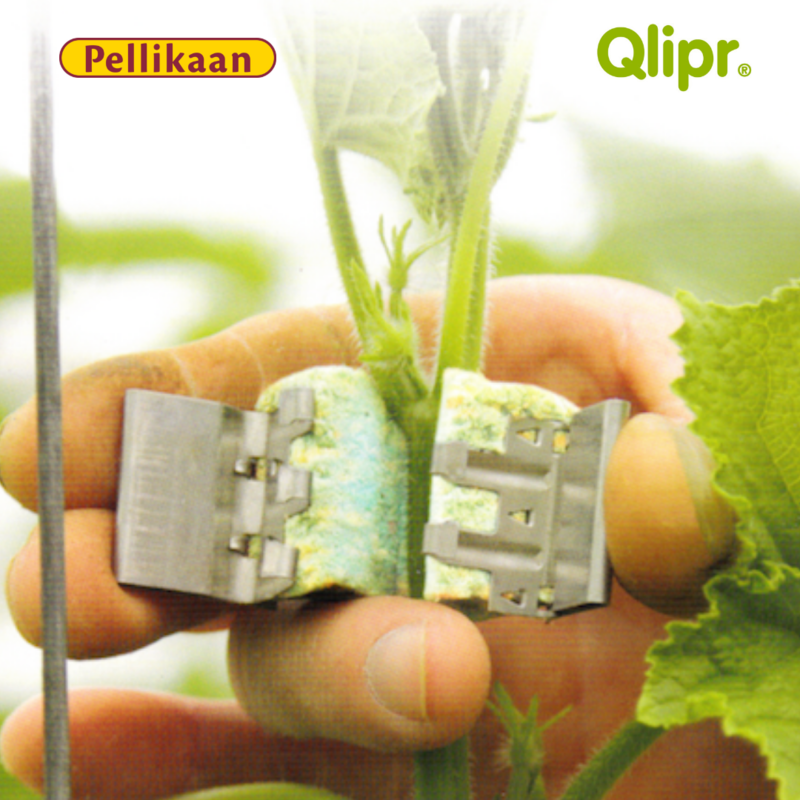 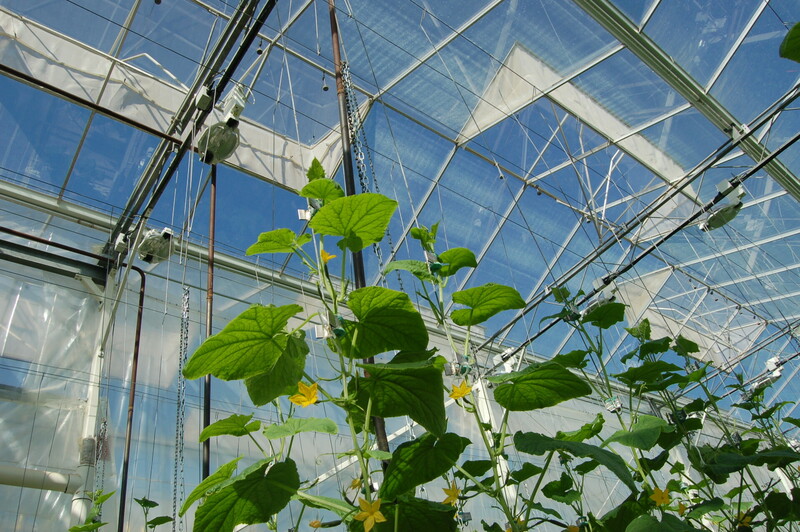 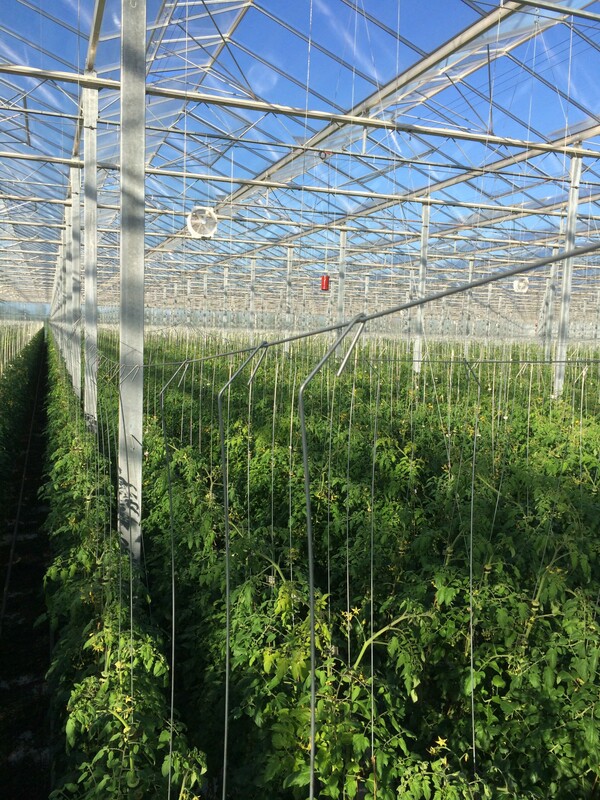 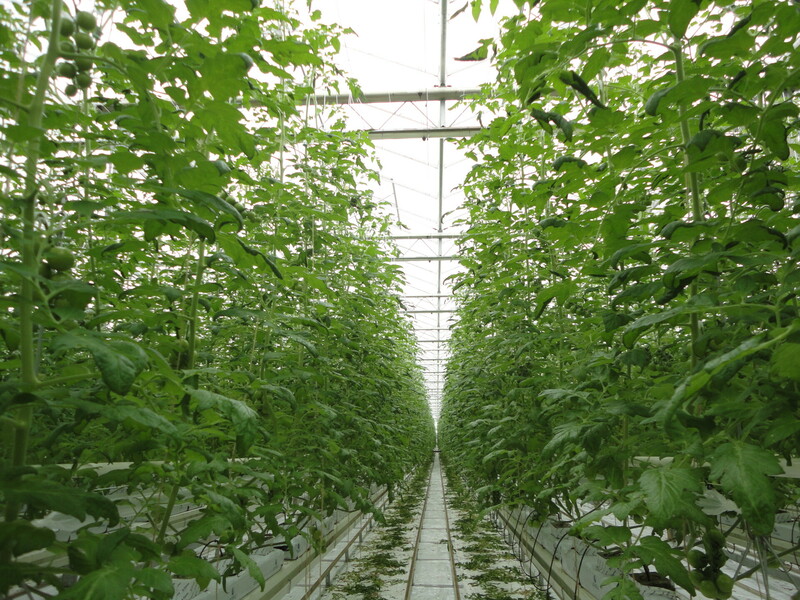 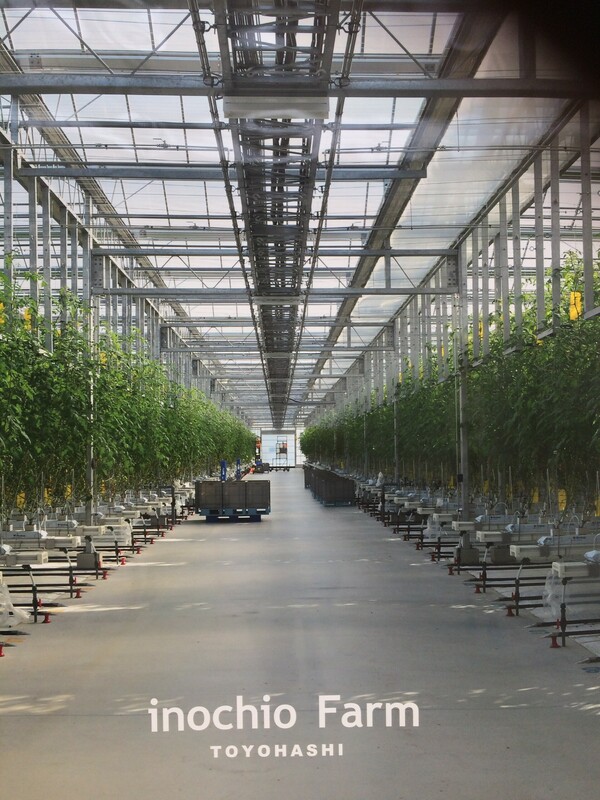 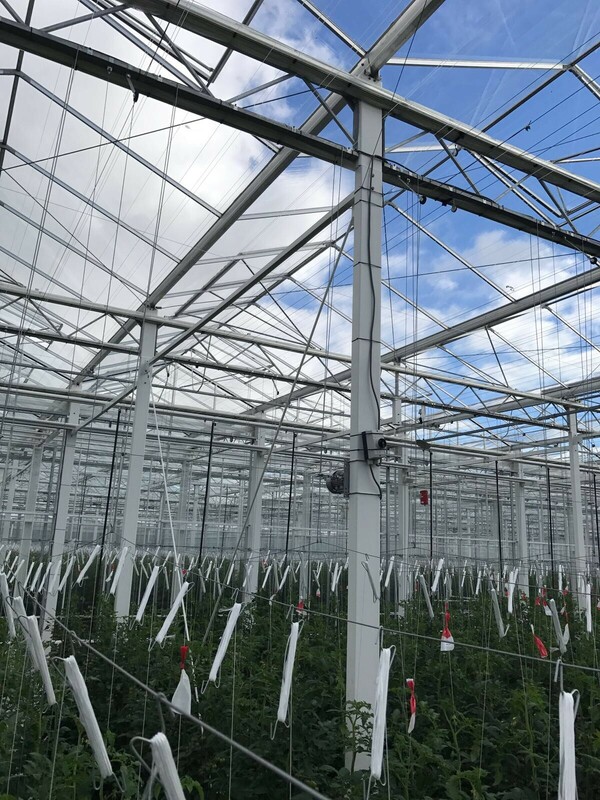 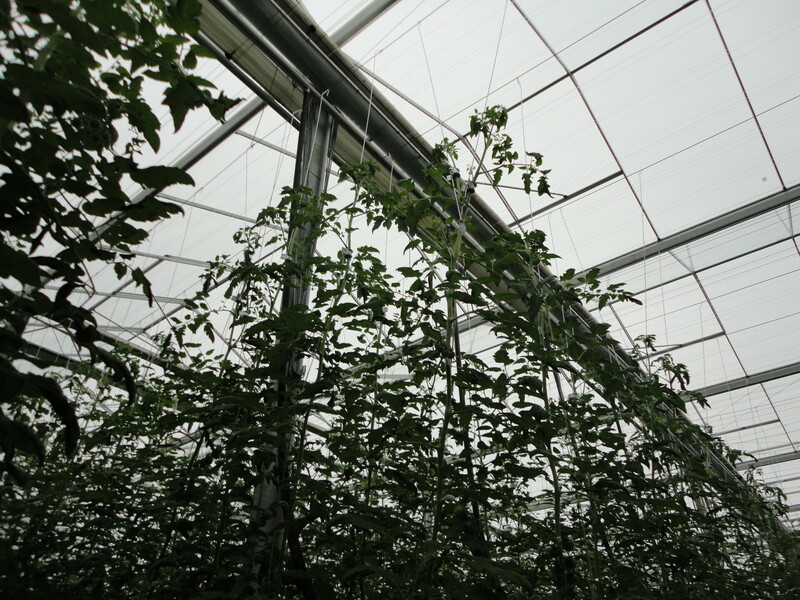 Qlipr is an ideal system for growers who work with two crop wires. 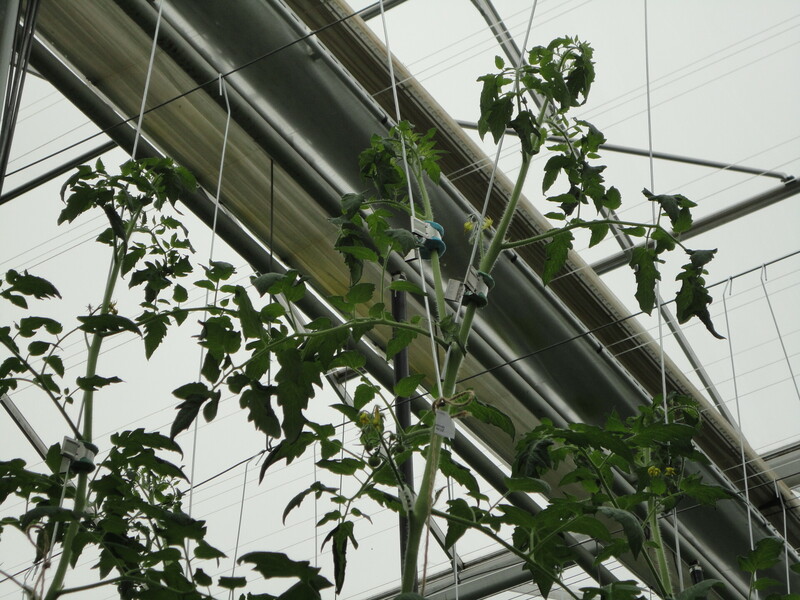 When commencing the cultivation you attach the hook (120 cm) to the bottom wire, about 150 cm above the substrata. 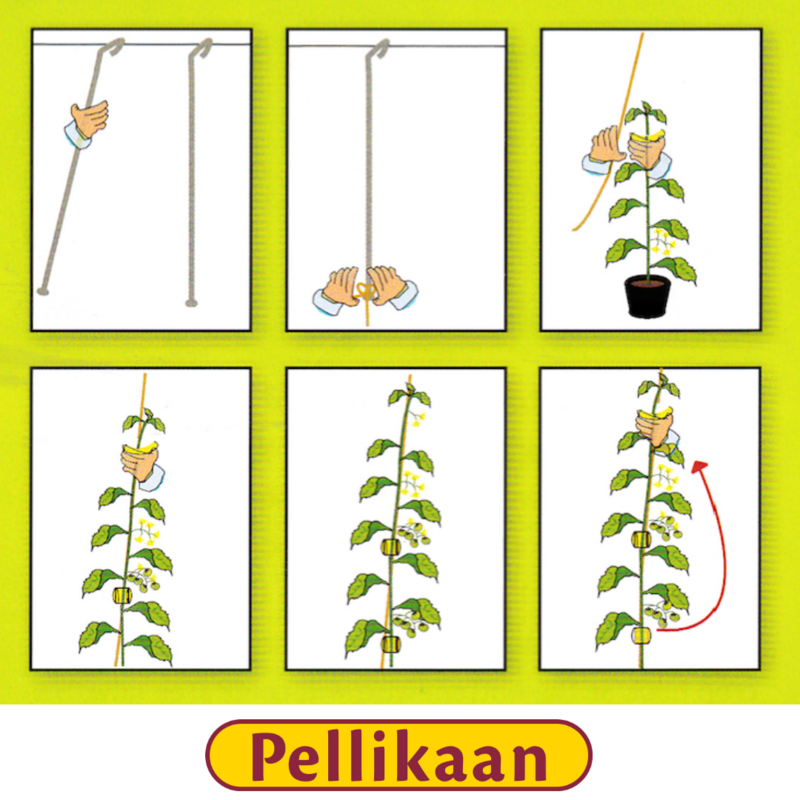 Then you fasten the plant with one crop to the hook. 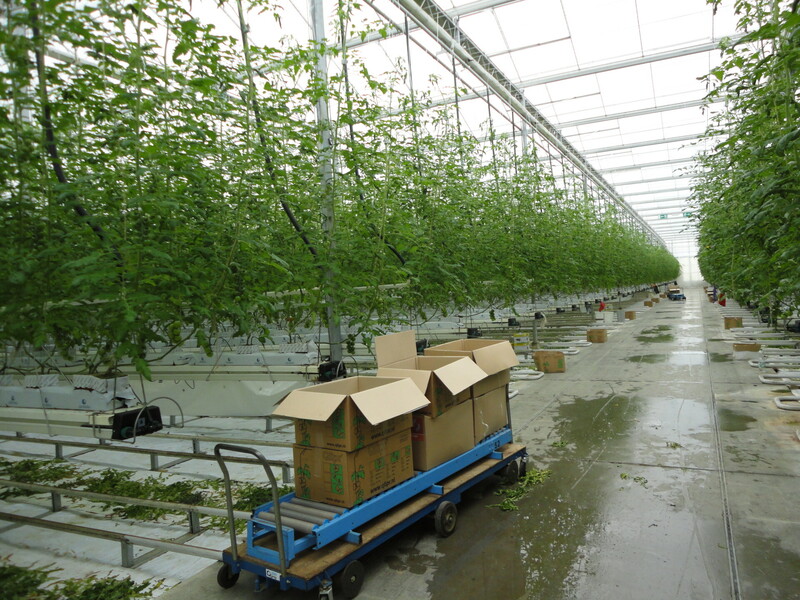 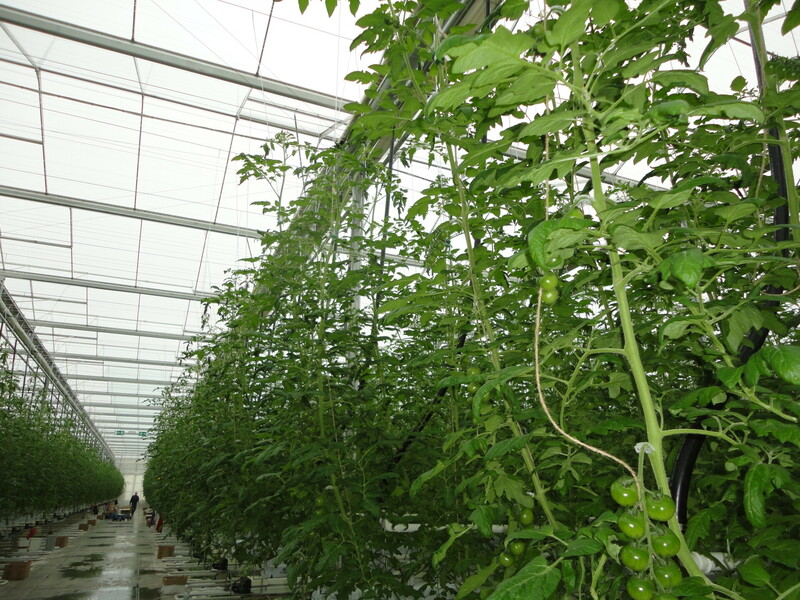 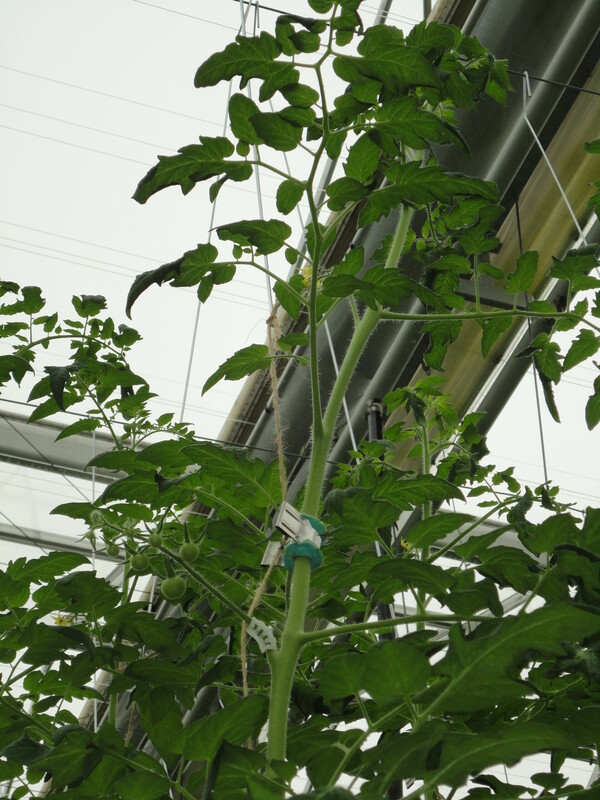 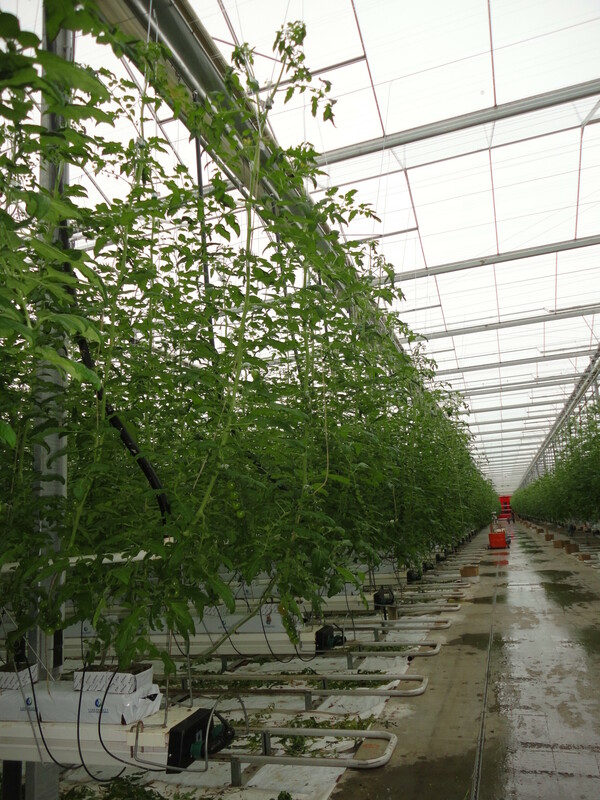 When the plant has grown about 50 cm, you move the crop clip in the top. 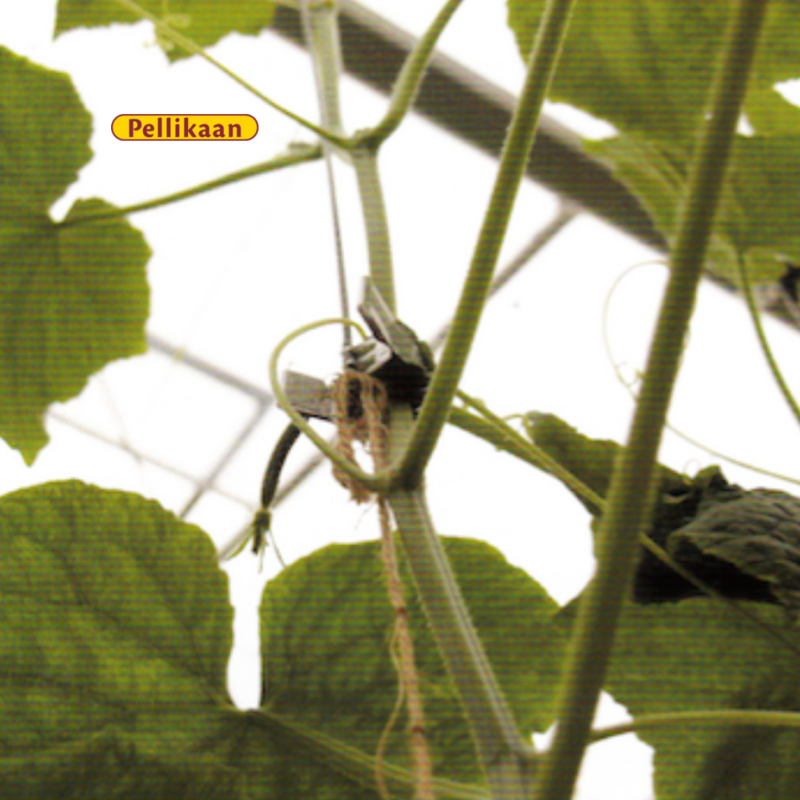 You do this once again when the plant has grown about 50 cm.